The Difference Between Privately Owned Utilities, Cooperatives & Municipalities. Why Do I Keep Getting Energy Sales Calls And What Should I Do? The Best Place To Start Your Lighting Upgrades May Not Be Where You Think. 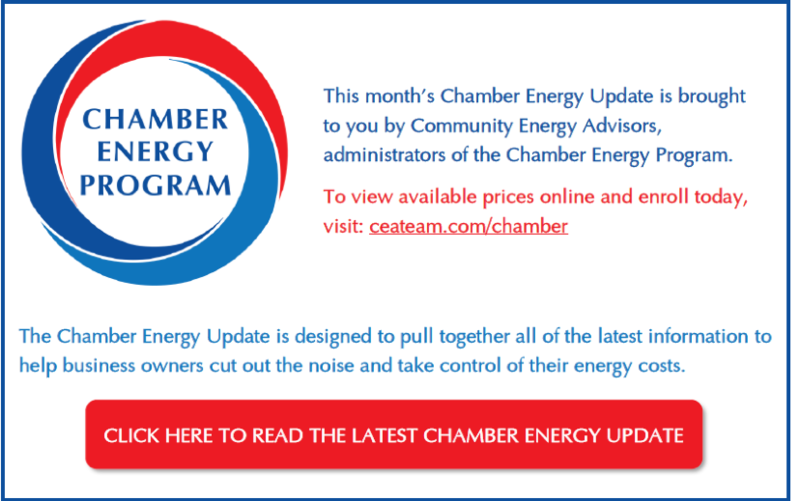 Cut out the noise and take control of your energy costs with this month’s Chamber Energy Update. Don’t delay! 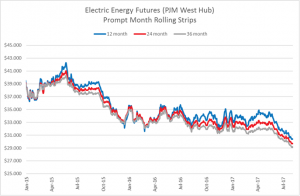 Electric rates are near seven-year lows! Don’t forget, the Chamber has a trusted energy program to help members save money on their energy! It’s simple and only takes a few minutes to go online, compare your rate, and enroll. Enroll in the Chamber Energy Program today! For questions, you can call 330.208.2082 or email chamberenergy@ceateam.com.